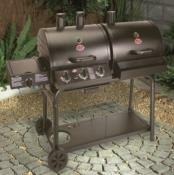 Experience barbecuing using a rotisserie. This is a delicious and healthy way of cooking food over charcoal or gas. 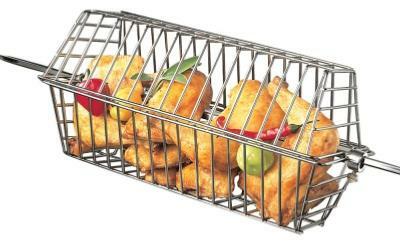 Battery Rotisseries and Mains rotisseries available. Replacement motors and accessories. Enjoy your barbecue party and let the rotisserie do all the work. 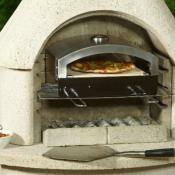 Gas BBQ rotisseries and Greek style barbecue plus accessories also mains BBQ motors available. 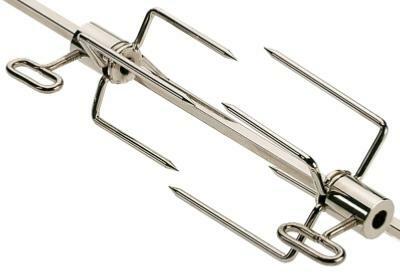 BBQ spit rods and spit forks available in various sizes. 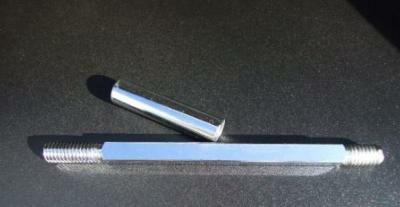 Ideal for Dancook spit rods. Super Quiet 4 Watt Mains Motor. 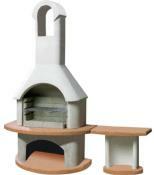 Ideal for Dancook rotisserie BBQ. 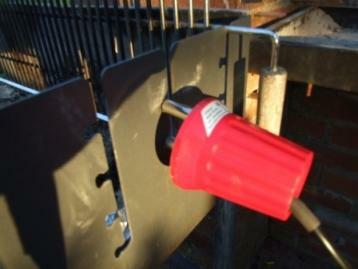 Attaches securely to rotisserie rod. Ideal for ribs, poultry pieces or roast potatoes. 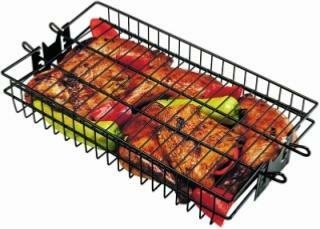 Non-stick spit basket attaches to rotisserie rod. Great for chicken, chops, sausages and fish portions. Kebab Accessory enables you to fill 40cm of you finest kebab delights. 240V Mains 4 Watt Motor. 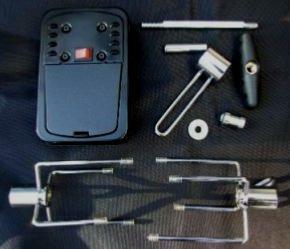 Includes: Mains motor, spit handle, heavy duty forks, balance and spit turning sleeve. Reduced to 8mm square at one end to fit motor. 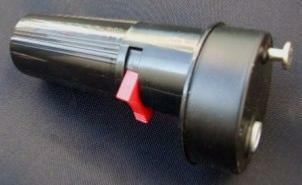 Will fit most battery and mains motors with a 8mm slot. 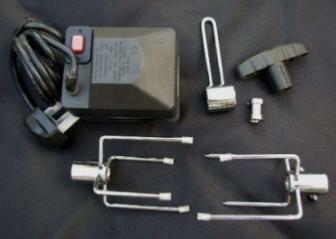 Includes heavy duty spit forks, spit balance, battery powered DC motor.